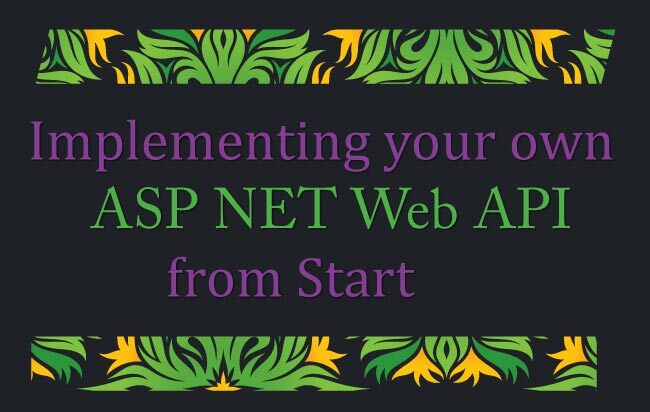 In this Tutorial I will teach how to Implement your own ASP NET Web API from start. This API will fetch records from the database and provides the consumer with these records in JSON format. This API also implements authentication, meaning users have to provide API Key and Secret for consuming this API. 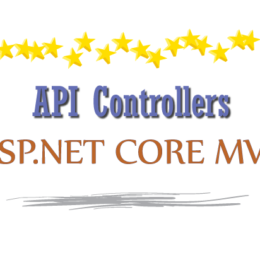 Add a Web API 2 Controller in your MVC application and name it APIController. 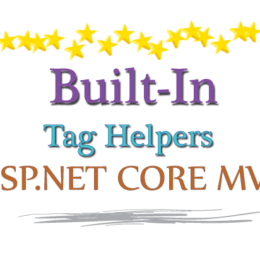 You will also find that the Visual Studio has added a file called WebApiConfig.cs to the App_Start folder. This file contains the routes for this Web API. To force the API to return data in JSON (and not XML), add the below line at the end of the Register() method on WebApiConfig.cs file. You will also have to add the reference of WebApiConfig in Global.asax. 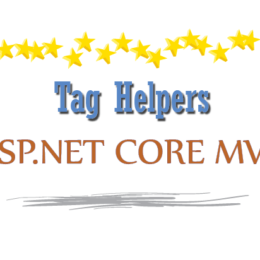 For this go to the Application_Start() method of Global.aspx, then add the below line. Remember to add these line just above the line which registers the routes. 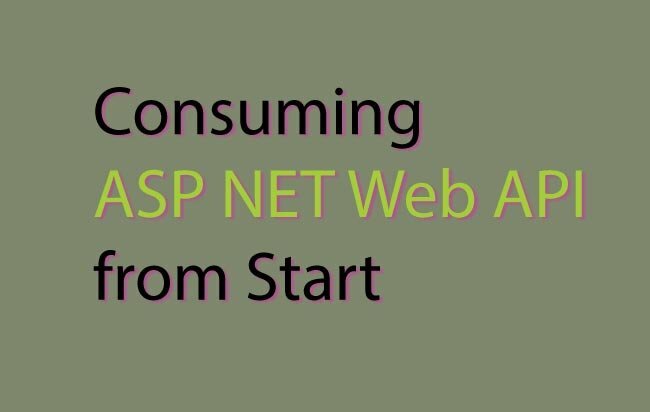 This ASP.NET Web API will fetch Products from Database. I have a Products table in my Database that has 77 products. 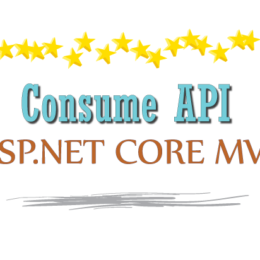 This ASP.NET Web API will fetch these products and send them to the client in JSON format. 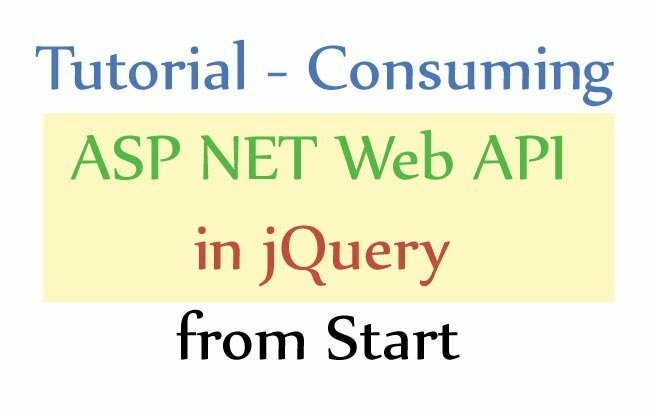 Do you know that jQuery can also consume an API? Check my tutorial on TMDB API where I consumed the TMDB API in jQuery and showed the information of actors like Nicole Kidman in my web page. I am providing you with the script of the products table which you can run in your SQL Server Management Studio. 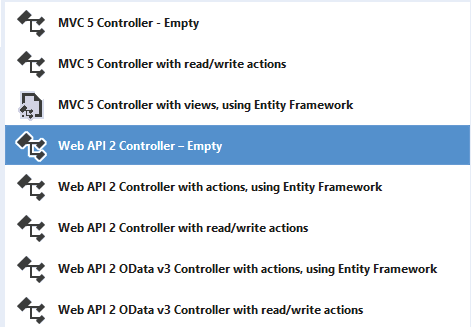 To fetch the records from database I will use Entity Framework. So create an EDMX file of your database in order to use Entity Framework. If you don’t know how to create EDMX file please read my tutorial – Entity Framework – How to Create an EDMX file. 1. GetAllProducts(): It will return all products from the table and does not have authentication procedure. 2. GetProduct(): It will return products in page-by-page manner, with maximum 10 products per page. It has an authentication procedure. 3. SearchProduct: It will return products with a matching name. The ‘name’ will be send to this API method. It too has authentication procedure. Add the below code, to add the GetAllProducts() method, to the controller. 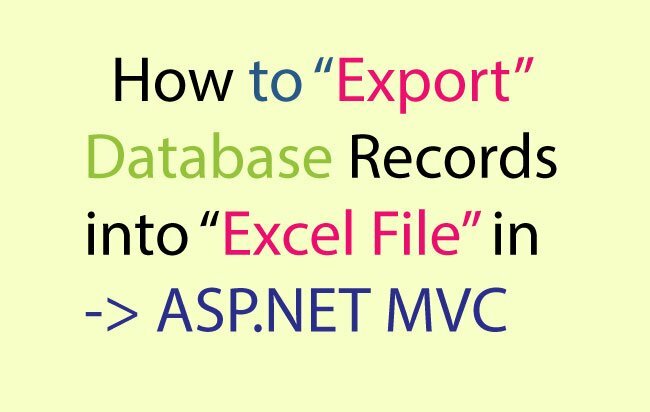 This method has a return type of IEnumerable, I am fetching all products from Entity Framework Query and filling then on the ‘record’ variable. This variable is returned by this method. Run your application then navigate to http://localhost:60174/api/API. 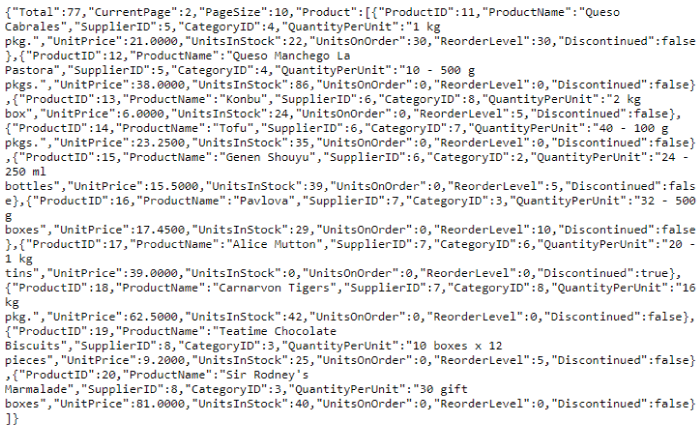 You will see all the Products in JSON format. 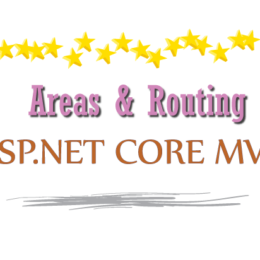 Note – In the URL ‘60174’ is my application port given by VS, your port may be different and you have to change it in your port. 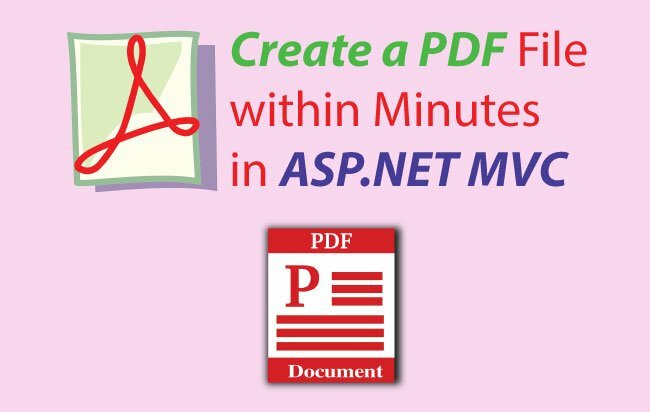 This method will return Product records in page-by-page manner. For this it accepts the page number in it’s parameter (int id), and then fetches the records of that page and finally returns them in JSON response. It also sends total records, current page & page size in the JSON. Number of records per page is 10. I have taken the return type as IHttpActionResult, this allows me to also return HttpStatusCode along with the JSON response. Here I have returned HttpStatusCode as Ok.
You will see the JSON returned by it. Notice that I passed ‘2’ to the URL which is the 2nd page number. The JSON also contains – “Total”:77,”CurrentPage”:2,”PageSize”:10 and so also provides total records, current page and page size. I will now secure this method so that only those request containing API Key and Secret should get the JSON. The request containing invalid key or secret will get Forbidden Response (403) response. This method checks the Request Header to find Key & Secret. They are matched with those contained in the variable called APICrendential. If they matches the function returns ‘true’ else it returns value of ‘false’. Note: In real world you will match them against the database. Now call the Authenticate() function on the first line of the GetProduct() method and return 403 error (Forbidden) for unauthenticated requests. Now run the same URL in your browser. 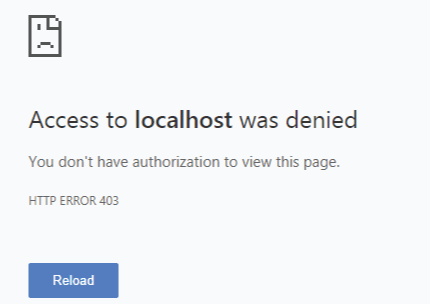 This time you will get HTTP ERROR 403 because you haven’t provided the API Key and Secret. I will tell you how to provide the Key and Secret on the Header of the API request when I will consume this API in the next tutorial (whose link is given at the end of this tutorial). Unlike the above 2 method that were of HTTP GET types, I will create this method as HTTP POST. So this method will only be consumed by requests of type HTTP POST. To make this a POST API, just apply the [HttpPost] attribute to the method. Note – you won’t be able to call this method on the browser as this is of HTTP POST type. I will tell you how to call this method during the consuming procedure. Check the below links for it. Now it’s time to consume these 3 APIs. I have written 2 tutorials for it.